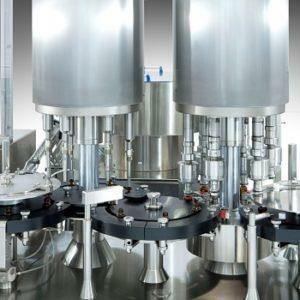 Together with Tecninox, PPS delivers advanced liquid process equipment for the pharmaceutical industry, including solutions for handling aseptic and toxic liquids. Tecninox solutions are high quality equipment designed and built with high-tech components according to cGMP and GEP regulations. Liquid process equipment can be delivered as individual pieces of equipment, a mobile unit or even complete integrated production plants. We can also provide equipment for heating, cooling and homogenisation. The parenteral formulation compounding application is fully drainable and in a crevice free design. Tecninox acknowledges CIP (Cleaning-In-Place) and SIP (Sterilization-In-Place) operations as complementary, and has designed an integrated solution to meet the needs of parallel design requirements for CIP and SIP. Use of aseptic sampling device. Uses block valves for minimised product loss. 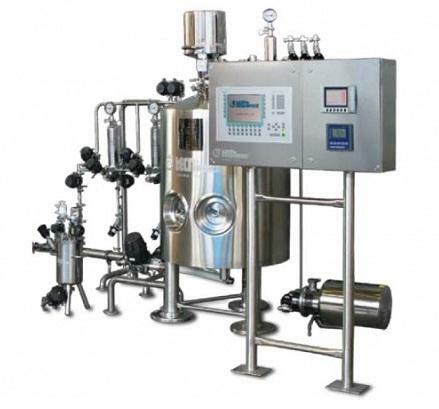 Designed for inline CIP and SIP requirements. When manufacturing high-quality cytotoxic compounds, it is essential to have an integrated CIP (Cleaning-In-Place)/SIP (Sterilization-In-Place) system. The process of sterilization and cleaning is managed by an independent PLC/SCADA system allowing for automatic control and monitoring of every phase. Completely suitable for inline CIP and SIP. 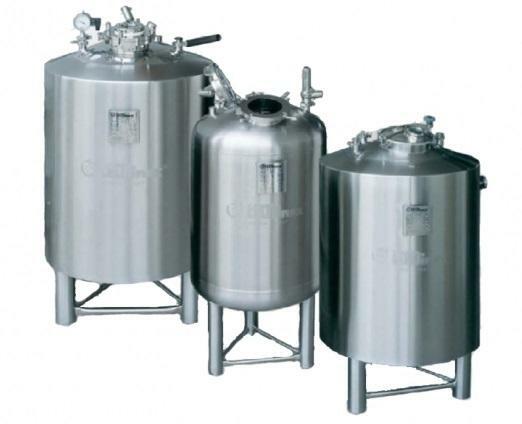 Liquid process equipment also includes processing and storage tanks. Tecninox tanks are designed for use in both laboratory and production and comply with 3A-FDA standards. The tanks can be individually adapted with a wide selection of accessories. Capacity up to 30,000 litres. Designed for CIP (Cleaning-In-Place) and SIP (Sterilization-In-Place). 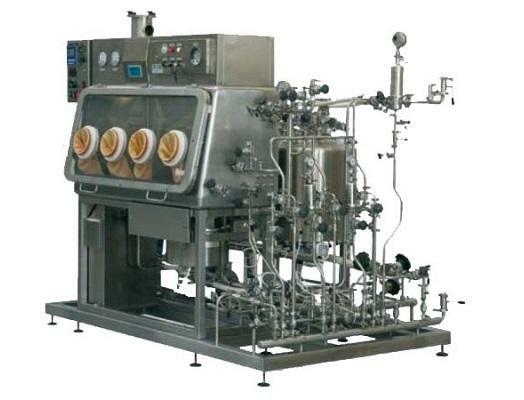 Liquid process equipment can be delivered as individual pieces of equipment, a mobile unit or even complete integrated production plants. We can also provide equipment for heating, cooling, and homogenisation.